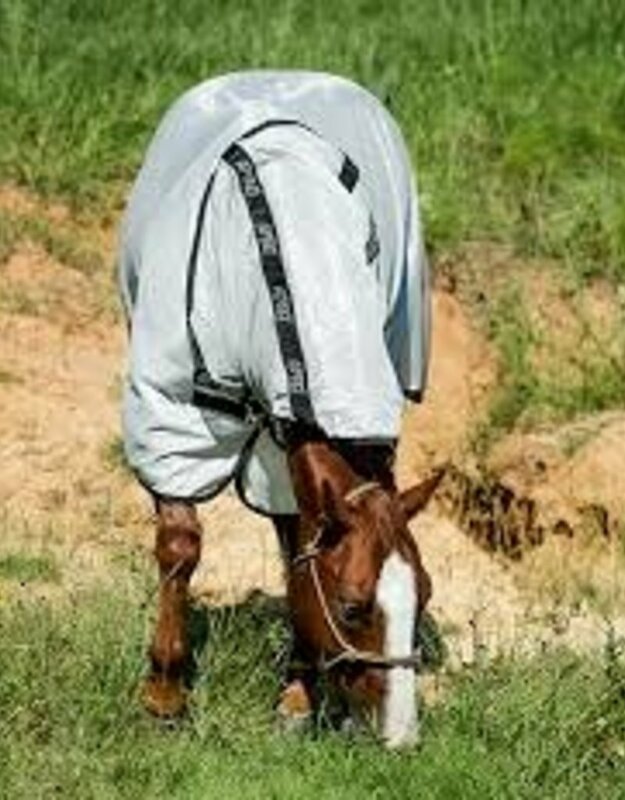 Protect your stock horse from insects with the new Amigo Stock Horse Flysheet. 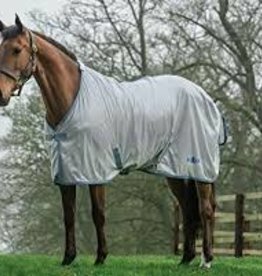 Made from a soft polyester material, this flysheet will keep your horse comfortable and protected. 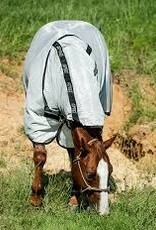 The innovative, silver reflective material helps protect your horse from harmful UV rays. This product is designed for the fuller shoulder and hip of stock horses and is cut in 2 increments to ensure the perfect fit.